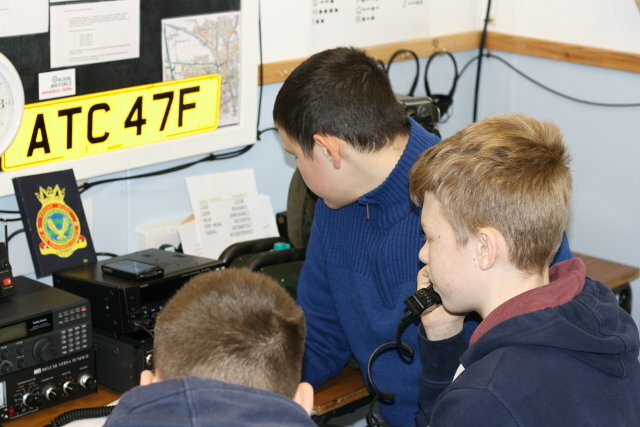 On Saturday 24 March 2017, members of the South Kesteven ARS assisted cadets from the ATC Grantham (47F) during this years Exercise Blue Ham. 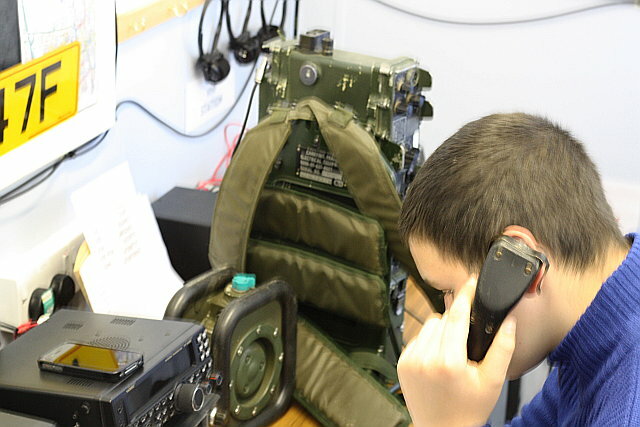 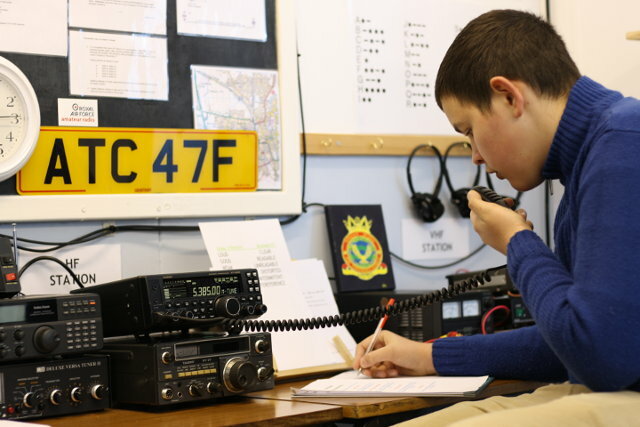 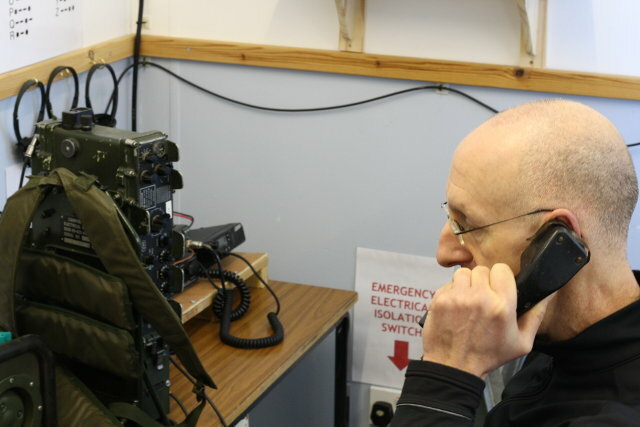 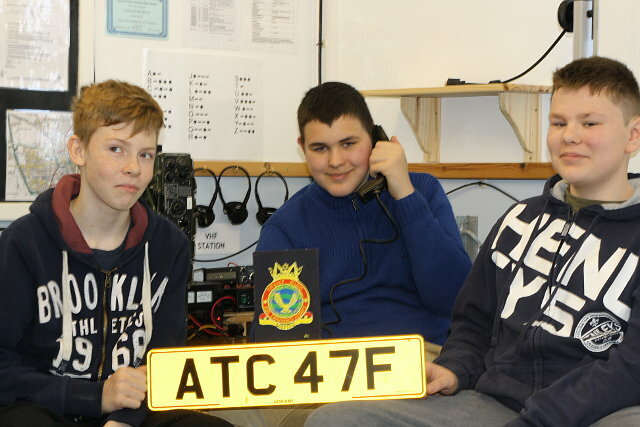 Using various radios, including some military ‘clansman’ radios several cadets and staff took part making over 40 contacts during the afternoon. 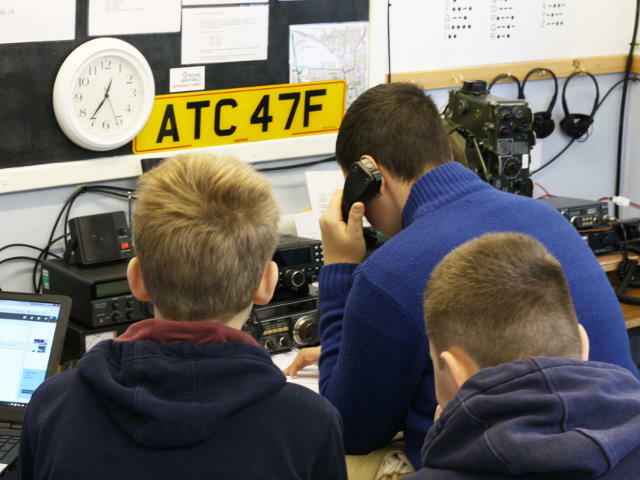 National Club of the Year Winners!